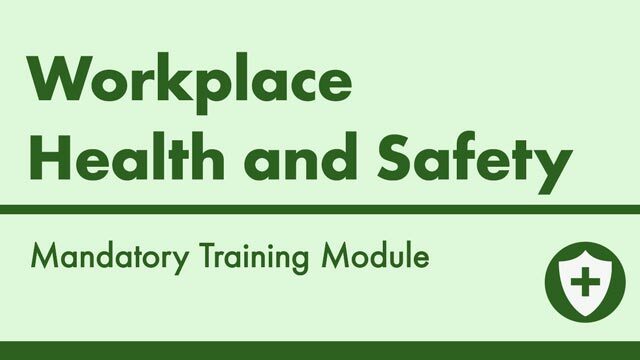 Identify steps involved in managing workplace health and safety. Describe and identify hazardous manual tasks. Assess the risk of manual tasks. Locate State/Territory workplace health and safety acts and regulations. All staff who work in healthcare. A written anecdote of your personal intervention in an unsafe work practice. Reviewing the instruction manuals that relate to equipment used in your workplace. A copy of relevant local State or Territory legislation. Dr Sally de-Vitry Smith is currently the National Program Manager of the Australian Nurse-Family Partnership Program. This program targets indigenous mothers and is part of the Australian Governments Closing the Gap Strategy. Sally has worked as the Nursing and Midwifery Advisor for the ACT Chief Nursing and Midwifery Officer, research midwife, Midwifery Course Coordinator and academic. She has worked in Cambodia as a Senior Midwifery Advisor, in high risk maternal foetal medicine in the Unites States and volunteered as a clinical midwife in Vanuatu. Sally has spoken at national and international conferences, written articles, book chapters and recently had her first book published. Sally’s interests include self-care for health professionals, epigenetics and the impact of early childhood adverse events on the life course. This learning activity was a very helpful and resourceful. Great tool, very updated. A lot of relevant information, well narrated. This resource covers key areas of importance for workplace health and safety. It overviews hazards, risks and control measures well.